What will I do if I lose my career, spouse, parents or health? These are just a few questions Cal Brown urges you to ask yourself in this book. 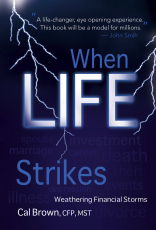 In straightforward and accessible terms, he address the countless scenarios we must face and provides strategies to cope with the financial impact of these "life strike" moments. By preparing and planning ahead, we can make difficult decisions now. 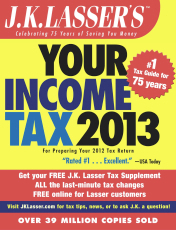 The Wall Street Journal, USA Today, and BusinessWeek bestseller Bank On Yourself: The Life-Changing Secret to Growing and Protecting Your Financial Future reveals the secrets to taking back control of your financial future that Wall Street, banks, and credit card companies don't want you to know. 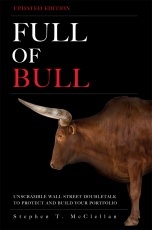 The Truth About Wall Street Stock Research--Now 100% Updated for Today's Markets! They mislead. They confuse. You can't afford to listen to one word stock analysts say--especially not right now. Wall Street won't tell you how to protect your capital or steer you toward gains. The Street is good at selling, not analyzing; it wants you to trade, not invest. Wasik's observations are firmly grounded in exclusive on-the-ground research, interviews with thought leaders, and the latest studies and statistics. 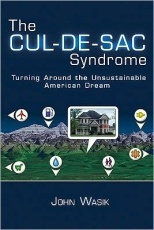 He exposes the untold truths about home ownership: “green” isn't always so “green”; life isn't cheaper after accounting for gas, water, and taxes; and modern suburban living isn't so idyllic considering the toll it takes on our health. It's your money. You worked for it. And there's one thing you can be sure of. One day, you and your family will need it. For college tuition. For retirement. For illness. Maybe even just because you want to take a vacation. But in a time when the socks have been knocked off Wall Street, when the world's economy is taking a shocking battering, and when everybody seems to have a horror story about a neighbor or a friend, it's easy to start wondering if your savings will still be there when you need them. 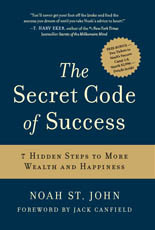 By working with thousands of clients at The Success Clinic of America, Noah St. John has found that when it comes to success, the conscious mind is the wrong place to start. Two lives, together, then apart, then together again, as a brother and a sister discover the riches of life. 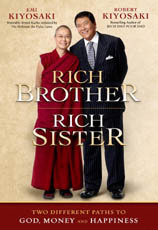 Rich Brother, Rich Sister combines the inspirational true life stories of Robert Kiyosaki and his sister Emi into one book that will reaffirm your belief in the power of purpose, the importance of action, and the ability to overcome all obstacles in a quest for wealth, both financial and spiritual. 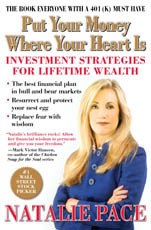 Put Your Money Where Your Heart Is offers a sensible, easy-to-follow yet powerful set of investing strategies for the would-be investor -- from the complete novice to those with experience. In the wake of falling stock and real estate prices, the American economy is poised for a decade-long bear market, so says Peter Schiff. After he accurately predicted the current market turmoil, savvy investors should pay attention--and start protecting their assets now, before the markets take their toll. 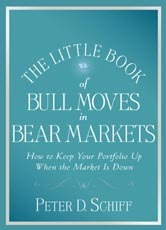 The key to good investment decisions is making informed choices. And while you cannot predict the future, it is possible to create investment strategies that can maximize your chances of success. 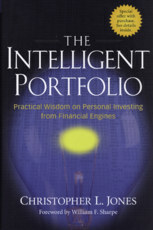 In The Intelligent Portfolio, author Christopher Jones shows you how this can be accomplished.